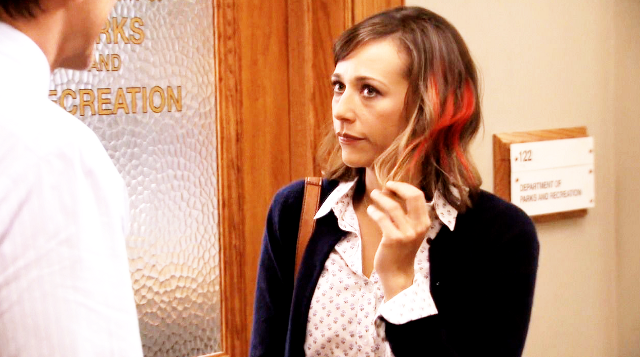 Maybe you know her as Ann Perkins from “Parks and Recreation,” as Karen from “The Office” or maybe from her latest appearance in Drake’s music video, “Nice For What.” Whatever you know her from, I’m sure you’ve realized that Rashida Jones has flown under the radar, as her show “Angie Tribeca” isn’t too well known. She’s participated in a few unpublicized talk show interviews and she’s recently made a brief music video appearance. There’s no doubting that Jones has incredible acting talent, so why has she refrained from pursuing blockbuster roles? Prior to following her on social media, I always referred to Jones as “Karen from ‘The Office,’” which I’m sure is the case for many “Office” fans. That being said, after two years of following her on Instagram, I’ve grown to view Jones as somewhat of a social justice advocate, as she’s made several posts defending the #MeToo movement, “Time’s Up Hollywood” and the International Rescue Committee. 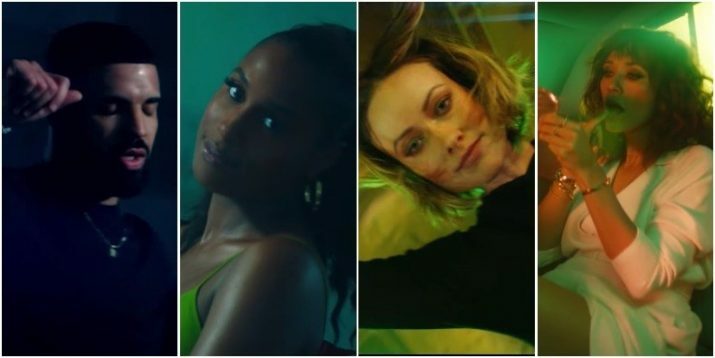 In fact, her appearance in the “Nice For What” music video further defines her social justice stance, as Drake’s hit song applauds women who hustle not only in Hollywood, but in everyday life. Jones first appears in the video when Drake states: “You can see a real woman when she is staring in the mirror. No filters, no hashtags, no effects, no glitz and glamour. Just the real you.” His words definitely ring true in terms of Jones’ social media activity. For instance, rather than repeatedly posting professional photos taken at red carpet events and galas, Jones will share throwback pictures from her childhood or a selfie with a comical caption. It’s simple gestures, such as a fresh-faced, unfiltered selfie that enforce Drake’s song lyrics and emphasize how women should showcase “the real you.” Similarly, correlating with feminist positivity, Jones has also been advocating for the “Time’s Up” movement actively on Instagram. On June 26, for instance, Jones posted a short series of videos regarding sexual harassment in a professional setting. While the videos speak for themselves, Jones captioned the post with a public service announcement about sensitivity and workplace sexual harassment, and she was sure to include a “Time’s Up” hashtag. While she’s quick to defend Hollywood women, Jones also advocates for refugees, as one of her more recent posts states how all immigrants, migrants and unaccompanied children are human first. Jones’ social justice-centered Instagram account has brought me to the following conclusion: she’s getting a feel for real-world issues, and longs to view Hollywood from an observer’s perspective. In fact, this past June, Jones was honored with the Actors Inspiration Award by the SGA-AFTRA foundation. This award highlights her involvement in philanthropic causes, which include the National Rescue Committee and Storyline Online, a children’s literacy program, not to mention her association with programs such as Peace First, the Trevor Project and the Elton John AIDS Foundation. Although she’s starred in her own show and appears briefly in Mark Steilin’s film “Tag,” which premiered June 15, Jones’ charitable efforts are undoubtedly more beneficial to her Hollywood reputation and, ultimately, her acting career. Though I could be wrong, I took her statement to mean that Hollywood is smaller than meets the eye, especially in terms of film casts, celebrity inner-circles and what not. Perhaps her involvement in the “Time’s Up” movement is an attempt to broaden Hollywood’s acting network. The following day, she seemed to have a more positive attitude, and a niche for change: “One piece of news… You can’t stop progress. #keepmakingAmericagreater #diversitystrengthensus.” Attached to the tweet was a link stating that no “majority race” would exist in the U.S. in 2055. In an interview with USA Today, Jones said that she originally had no desire to pursue a career in show business, as she proceeded to receive a college education, and at Harvard, no less. Regardless, she was pulled into show business and struggled to wedge her way into Hollywood due to her biracial appearance. Though she’s advocated for many causes, Jones seems to be most passionate about women being comfortable with themselves and embracing “the real you.” In her most recent post on Instagram, she campaigned for Almay cosmetics by giving her definition for true beauty: “True beauty to me means feeling comfortable with yourself in a way that is more important than anything else, including the way other people feel about you.” Sounds a bit similar to Drake’s song lyrics, don’t you think? 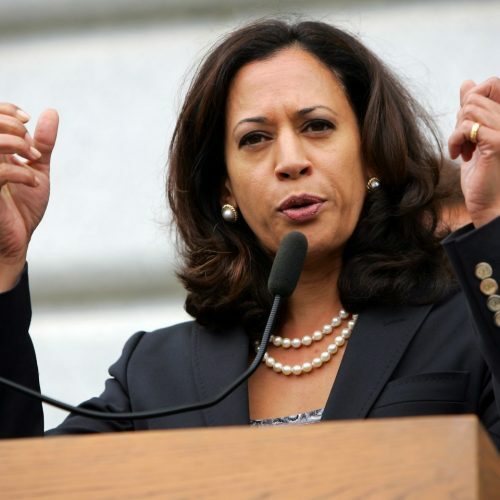 While Jones hasn’t pursued any blockbuster roles after “Parks and Recreation” ended, she’s certainly made a name for herself in the social justice department. Although her acting talent is a valuable asset, she seems to have more of a niche for charitable causes, such as rescuing refugees, the Time’s Up movement and, most prominently, self-love.